'Floral Goddess' by designer JANE YEH, is one of three New Zealand designers commissioned by Te Papa to make a gown especially for the exhibition. Jane created the embellished silhouette to reflect New Zealand's natural beauty. 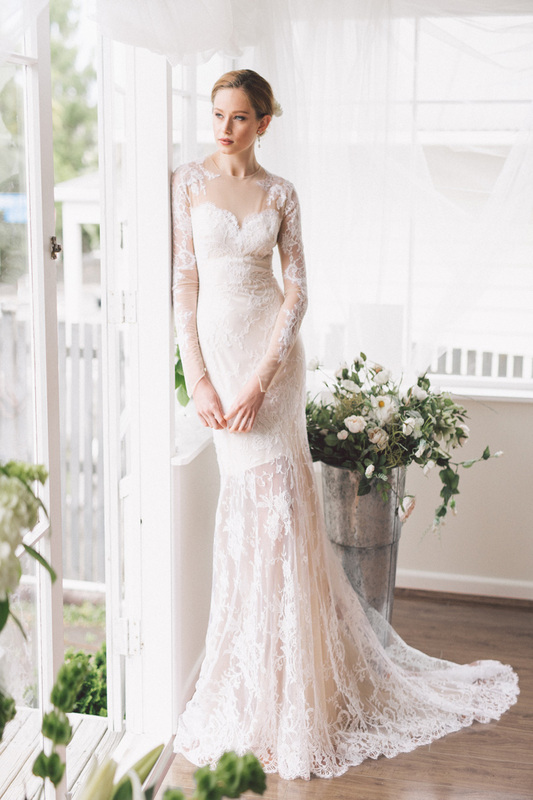 Beautiful, romantic, timeless wedding dresses created by Jane Yeh. Check out this beautiful Bridal Extravaganza runway show as Jane Yeh introduces her new gorgeous bridal gown range at a beautiful venue with an outdoor, garden feel. 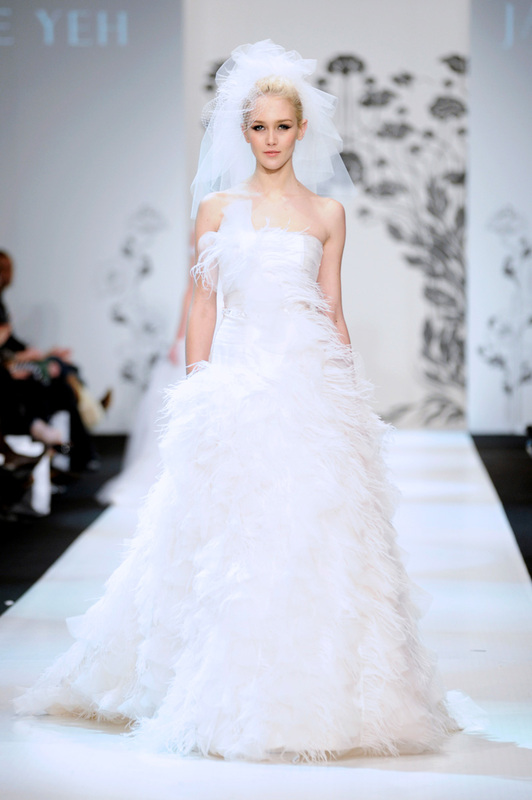 Beautiful, sophisticated collection, inspired by the spring garden feeling. Check out this gorgeous runway collection as JANE YEH exhibits her beautifully crafted and designed with elegance wedding dresses at New Zealand Fashion Week!